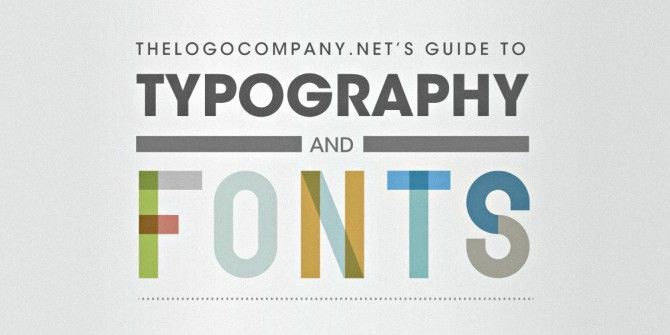 How Many Font Terms Do You Know? Pick a font. Any font. No, don’t pick Arial. Interest in typography has been on the rise lately. We’ve touched on the 10 commandments for using proper font The Ten Commandments of Typography The Ten Commandments of Typography Thou shall not use Comic Sans. Read More , and Saikat even featured a game to test how well-versed you are with the various font types A Test Of Character: 10 Font Games That Prove Typography Can Be Fun A Test Of Character: 10 Font Games That Prove Typography Can Be Fun Playing around with typography can be fun. You will love these games if you like the sound of the quick brown fox who jumped over the lazy dog. Find out what we are talking about. Read More . But how well do you know the parts of a font? Yeah, serif and sans serif. Perhaps you’re familiar with those terms. But what about “arm” or “tittle”? Yes, those are actual font parts. Today, you’ll be exposed to the secret language known only by typesetters. I did not know that , these many terms are there with regard to fonts. I thought it was only bold, italic and normal.